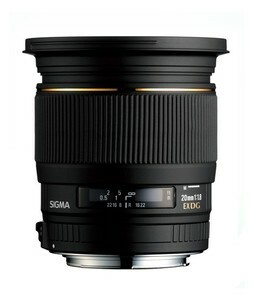 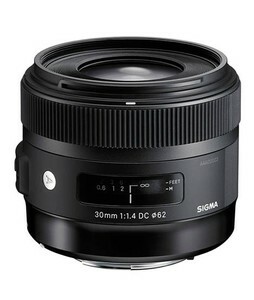 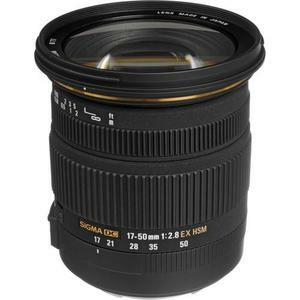 The Lowest price of Sigma Lens in Pakistan is Rs. 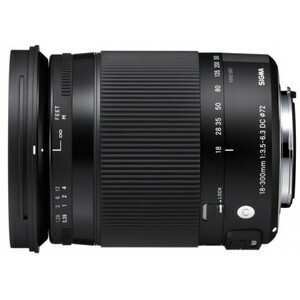 35,000, and estimated average price is Rs. 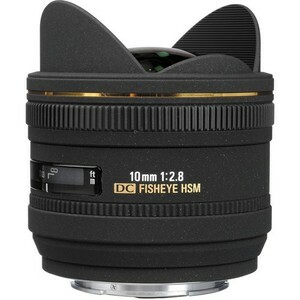 38,366. 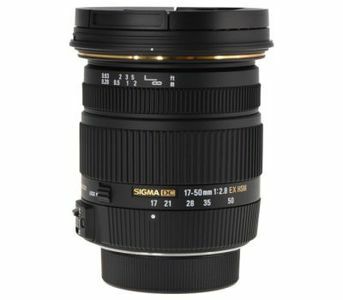 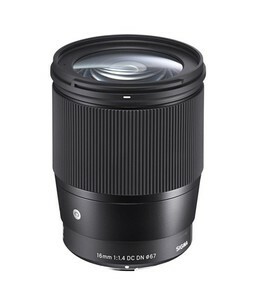 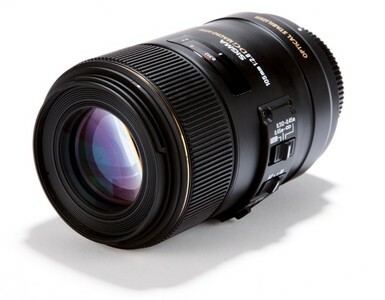 Get the latest price for Sigma 17-50mm, Sigma 18-35mm, Sigma 50mm, Sigma 35mm, Sigma 105mm, Sigma 85mm, Sigma 24-70mm, Sigma 30mm, Sigma 15mm, and other products. 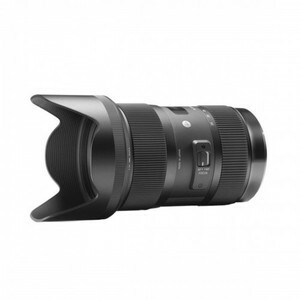 The prices are collected from the best online stores in Pakistan like Homeshopping.pk, HashmiPhotos, Savers.pk - updated Apr 2019. 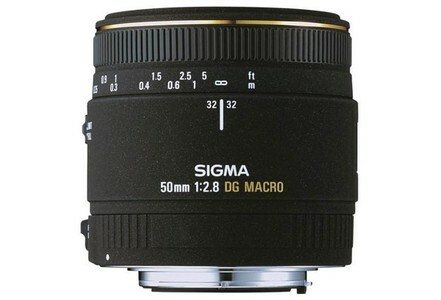 Sigma Corporation is a Japanese manufacture of lenses, cameras, flashes, and other optical imaging products. 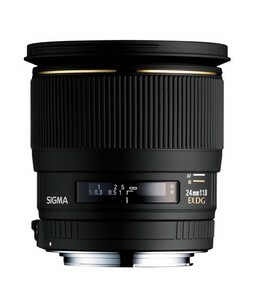 Sigma Lens is a series of camera lenses launched by Sigma Corporation that are supported by Canon, Nikon, Sigma, and Sony cameras among others. 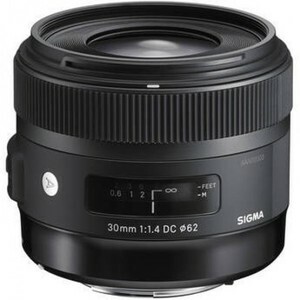 The reason behind the popularity of Sigma lens is their value for money since Sigma lens offer exceptional image quality and features at competitive prices. 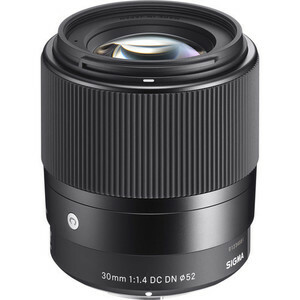 You can find a wide variety of lenses under the Sigma lens series, each of which has been made for a different purpose and can be used to capture photographs with different level of details and varying viewing angles. 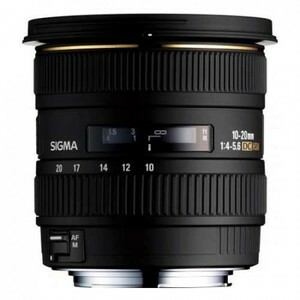 Among the variety of Sigma lens available in Pakistan, there is 17-50mm Sigma lens, 18-200mm Sigma lens, 10-20mm Sigma lens, and 24-70mm Sigma lens. 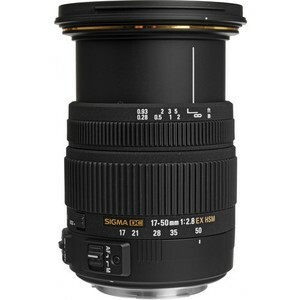 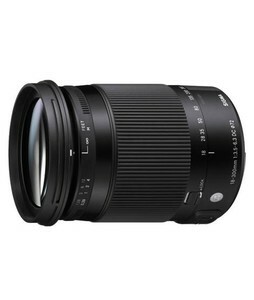 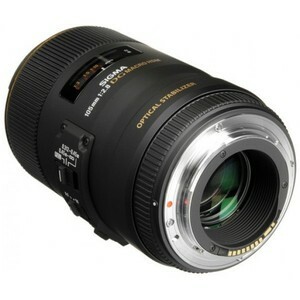 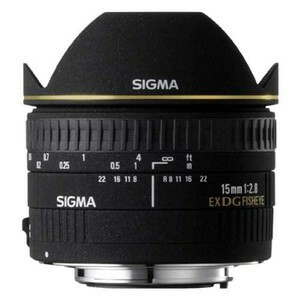 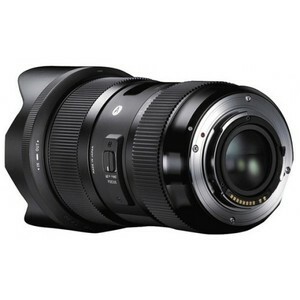 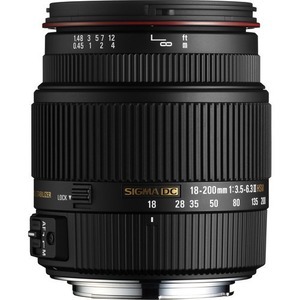 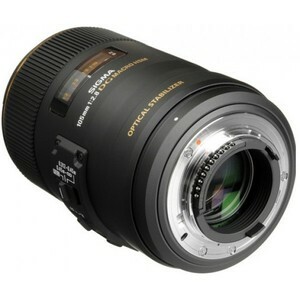 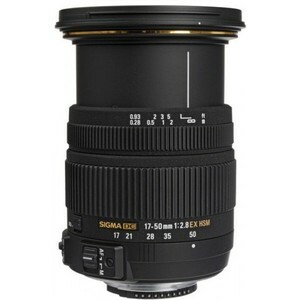 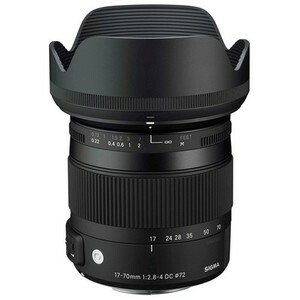 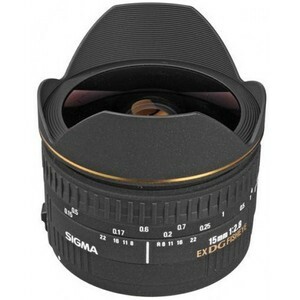 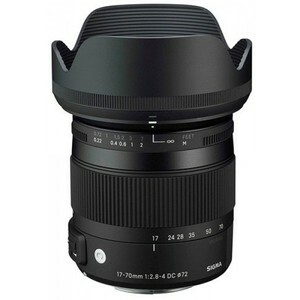 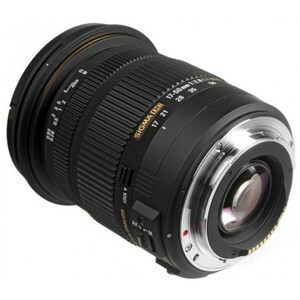 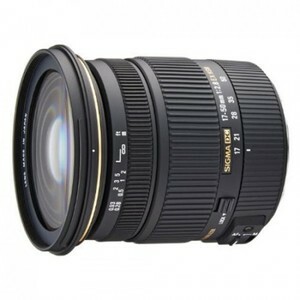 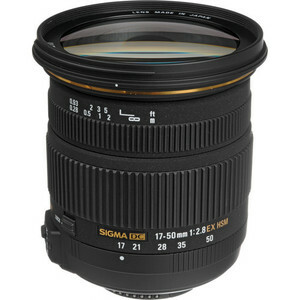 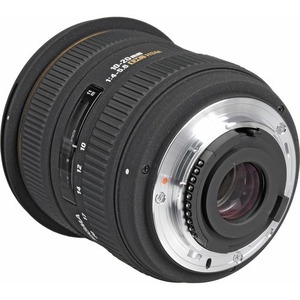 These Sigma lens come with a variety of aperture sizes and features such as wide-angle and telephoto support. 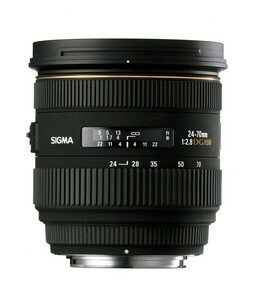 You can find the Sigma Mark II lens, Sigma DG Macro Lens, and Sigma DC HSM lens as popular variants in Pakistan.